The app world is driven out with leads today and with the same reason, the exceptional app store optimization techniques are being embraced by businesses today. It is all about the like, share and comments that your app get in the app store for the successful growth of your business. The write-up is going to talk more on the most renowned ASO methods. First things first, the ranking of an app in the app store is of course a measure of its success. As the two definite app success elements, app download and app engagement helps get leads for the business. While app download is obvious, app engagement is a result of monthly and weekly user engagement on your app. App engagement could help your app go higher in the ranking as well. From above discussion, it becomes clear that your app needs to be exceptional in features to gain excessive amount of business leads. 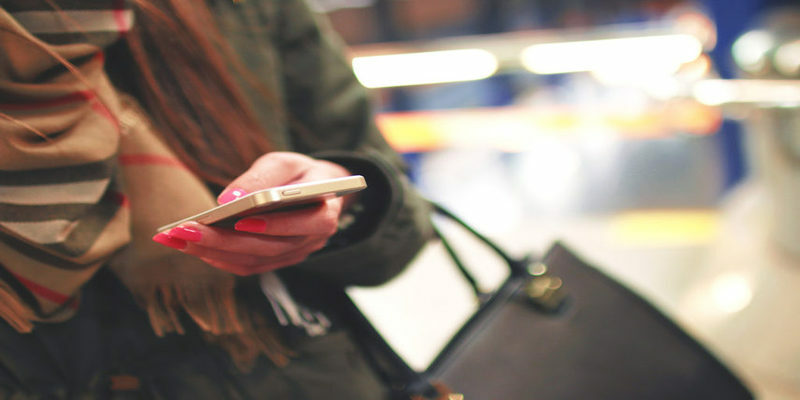 Great features tend to lead towards exceptional app engagement. Visibility of your application, the promotional techniques, the marketing efforts and a number of other such elements form a firm increases the popularity of your application. While the post is going to talk about the tools that will help you in optimizing the application; these are not going to do the task for you but they will guide you to gain the leads through the ways that are proven for their effectivity. For the same, it is important to do the required efforts and invest some money in the right direction. 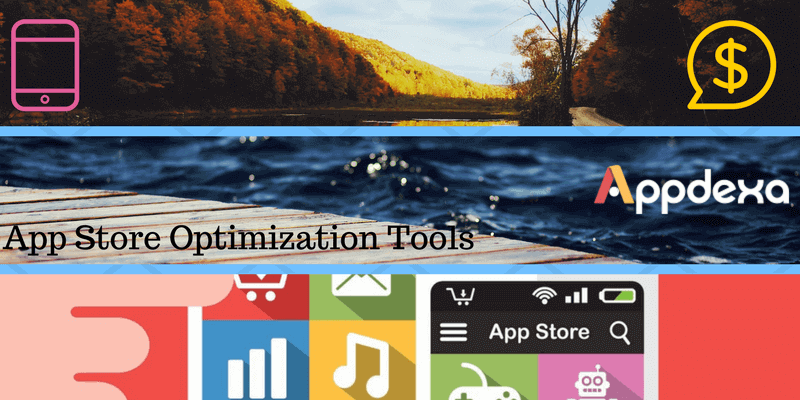 Now let’s talk about the well-known app store optimization tools. Sensor Tower comes as one of the most innovative solutions for app developers, mobile marketers, industry analyst and other such professionals who are related with mobile marketing in any of the ways. The tool helps marketer increase the app download through distinctive app store optimization methods. Sensor Tower includes following key products. 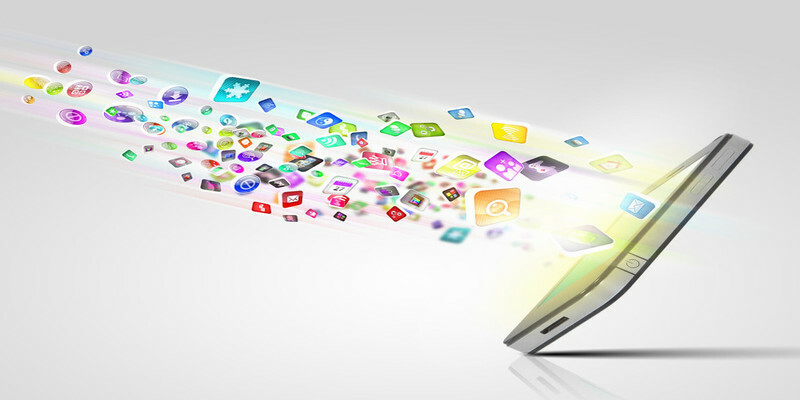 This is all about the round up of the remarkable app store optimization tools. These tools are exceptional to increase the visibility of your business on the global space. Thus, including the goodness of these apps will help your business grow more and more among the competitors, which is of course a parameter for the success of your business.